Buffalo native Andrew Scutt cut his PR teeth in Chicago, where he helped clients activate Olympic, NCAA, and extreme sports sponsorships. He also spent time on the course pitching the 2012 Ryder Cup, 2015 PGA Championship, and multiple PGA TOUR sponsors. At Zeno Group, he focused on media strategy and creative brand storytelling for clients like Netflix, Turtle Wax, and World Kitchen. With his versatile experience, Andrew now directs PR strategy and execution for a diverse mix of The Martin Group clients, including New Era Cap, the Ralph C. Wilson, Jr. Foundation, DKMS, and others. 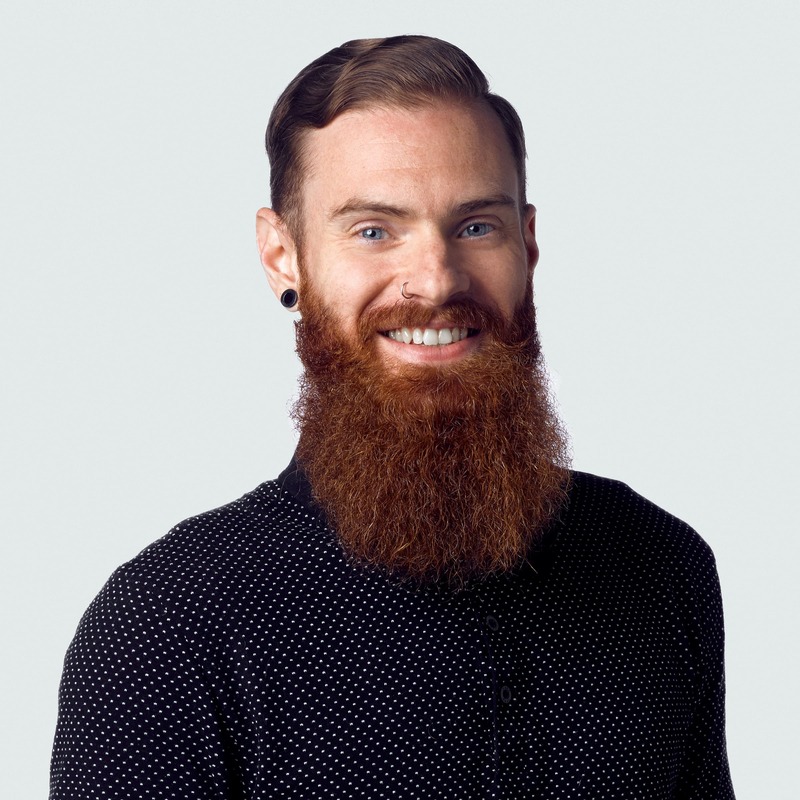 Outside of work, Andrew is a ‘90s pop culture nerd and proud beardsman who is constantly reminding people to ask before they touch his facial hair.